Efforts to reduce air pollution are underway as homes in County Durham keep cosy this winter. As the cold months draw in, residents will be looking for ways to keep their homes warm. 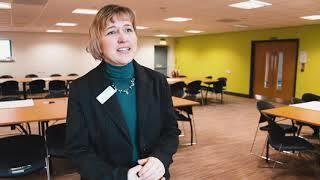 Durham County Council is raising awareness, in conjunction with DEFRA, about the impact of biomass boilers and wood burning stoves on air quality. DEFRA wrote to local authorities across the country requesting support with promoting best practice for the operation of biomass boilers and wood burning stoves. This follows evidence that the operation of biomass burning appliances is a major contributor to the emission of particulates. The DEFRA campaign addresses concern that certain particulates are associated with health impacts and aims to influence consumer considerations when it comes to purchasing an appliance, as well as how to best operate ones already owned. 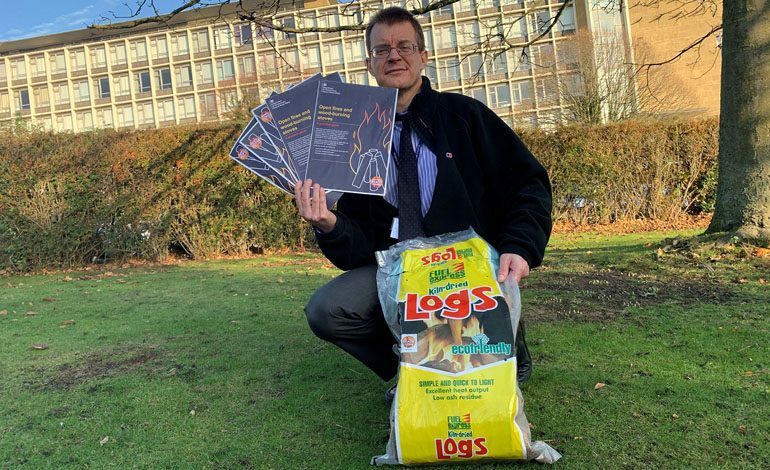 In support of this, Durham County Council is issuing information about advances in technology, together with the promotion of good quality fuels such as dry wood with a low moisture content, in the hope this will lead to further improvements in local air quality. David Gribben, senior air quality officer at Durham County Council, said: “There are numerous ways the public can help reduce air pollution, with very helpful information available on our air quality webpage.